Ah, the holidays. Yes, we know summer just started, and we’re already talking about the holidays? But the season will be here before we know it. Packed shopping malls, the frenzy of Black Friday, and eccentric family members invading our homes are what a lot of people associate with the season. It makes us want to wipe our hands of it, jump on a plane, and head to the nearest island for a relaxing break from all that hustle and bustle. If you’ve thought that way, too, you’re not alone. It’s becoming increasingly common for families, couples, and singles to escape the madness and celebrate in style at some of the top destinations in the world. 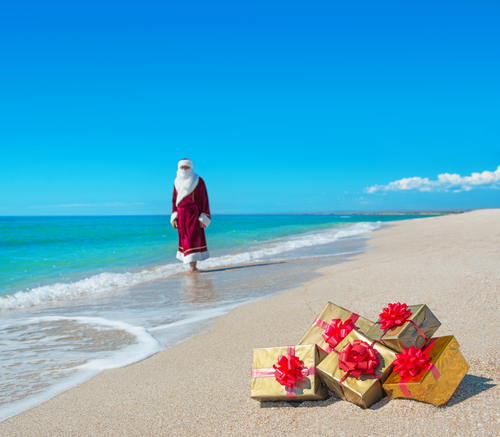 Resorts and hotels are catching on to the trend, and many plan special dinners, themed parties and events, and even visits from Santa to keep everyone in the spirit. However, the increase in travel during this time has had some undesirable effects as well. The week between Christmas and New Year’s has become the busiest time of the year to travel, and Thanksgiving weekend is high on the radar too. Rooms and flights start booking up fast, and airlines and resorts take full advantage of this fact. So while the holidays seem far off, if you plan on getting away this season, book early—better yet, book now—and contemplate some of our helpful tips. As you can see, we can’t stress this fact enough. You might think we’re over exaggerating, but the honest truth is some seasoned holiday travelers have already reserved their travel for the 2017 season, and a lot of them had it booked a year or more in advance. Some hopefuls wait until the fall or even the month of December to book because they’re looking to score last minute deals. They’ll be disappointed to find out these are almost nonexistent during this time of year. If you don’t book it, someone else will. Disney’s Holiday Cruises started selling out in January, and many of their 2018 cabins are already reserved as well. Remember, prices of flights and hotel rooms are always based on availability. As they start to book up, you’ll see that price increase. Save yourself and your wallet by booking in advance for a better rate, and to get the room category, resort, or flight itinerary you desire. This one is important. 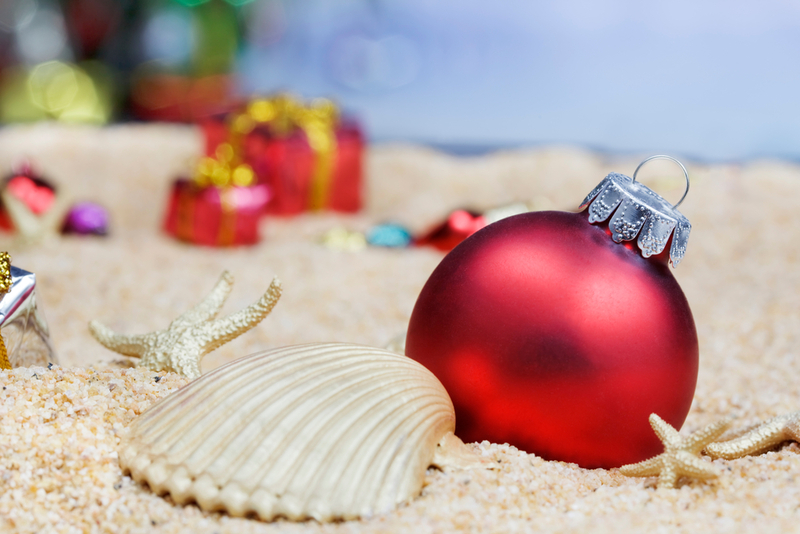 It may sound idyllic to fly out on Dec 23 or 24 so you can wake up bright and bushy-eyed on Christmas morning, or leave for home on Jan. 2 so you can nurse your New Year’s hangover on the beach. You’re right; it’s a fantastic concept. Unfortunately, everyone else thinks so, too. Those dates are the most expensive days to fly. Travelers can save themselves hundreds if they depart a few days before or after these dates. 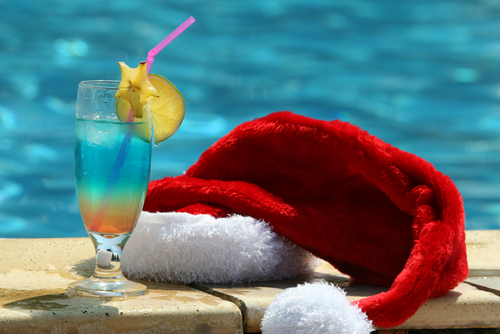 In fact, you’ll even save money if you depart on Christmas or New Year’s Day, as most people wish to already be in their destination beforehand. 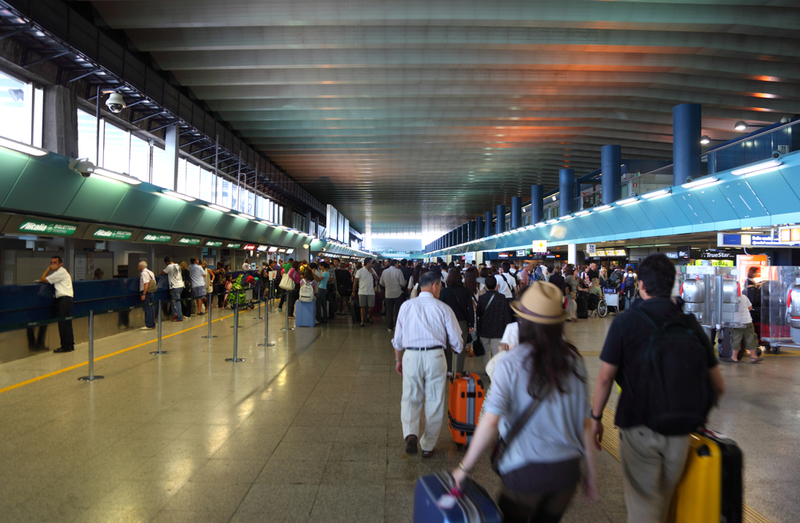 Plus, the airports are a lot less crowded. Another benefit to booking early is the options to make payments. The increase in rates during the holidays is already concerning. Save yourself some stress and put a deposit down on your trip when you book ahead of time. While almost all airlines still want you to pay for your ticket upfront, most hotels, cruise lines, and tour operators are flexible and allow you to book with some money down. Your final payment usually isn’t due until about two months before your departure date, leaving you plenty of time to save or make payments on a monthly basis. Warmer locations like the Caribbean and Mexico, family-friendly spots like Disney, and the world’s top cities are always popular destinations for the winter and holiday season. You might want to consider some of the more unknown off-the-beaten-path destinations that can be just as lovely and enjoyable. 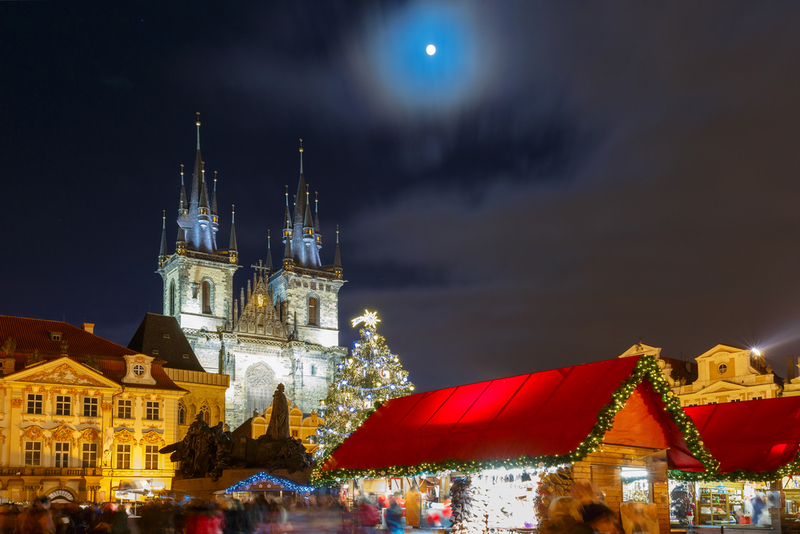 Spend the week in Budapest, Hungary, or Prague in the Czech Republic. These beautiful and affordable European gems are often overlooked for popular cities like Paris and London. Each have the charm and wonder of the great European cities, with excellent food, rich history, and breathtaking architecture. Plus, they’ll both be decked out with decorations, lights, and Christmas Markets. 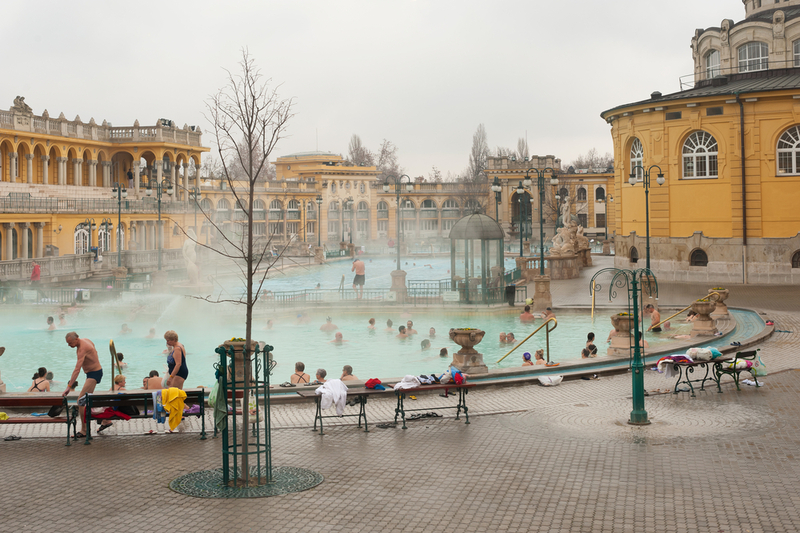 Spending the holidays soaking in one of Budapest’s many thermal baths sounds like a good time to us. 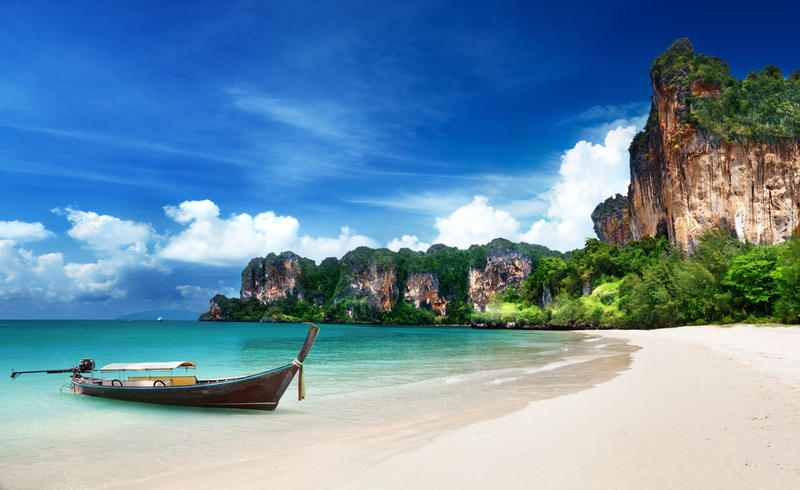 If you’re still craving that island getaway, ponder a trip to Thailand’s beautiful islands or the party beach city of Phuket. The water is clear, beaches are ideal, and the warm weather is just perfect. Use your holiday vacation as a chance to explore unique destinations. We bet you’ll have a blast this holiday season no matter where you go. It’s never too early to book your holiday getaway. Call your travel agent today for the best rates, great itineraries, and expert advice for all your travel needs.